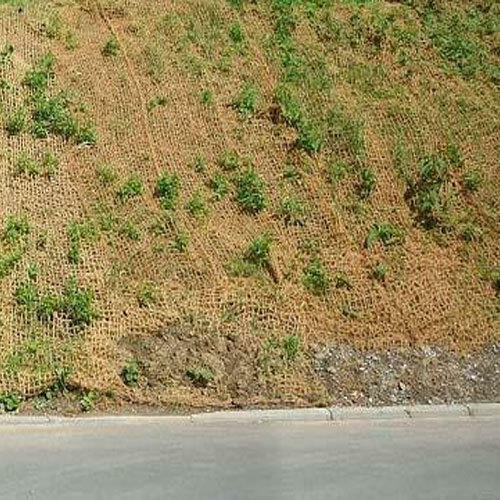 Geotextiles - the natural erosion controller! These nets have varying densities depending on their application, but as a whole they serve as slope stabilization agents prior to revegetation. 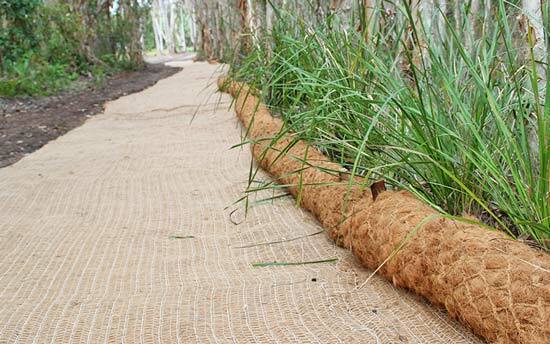 Geotextiles promote new vegetation by absorbing water and preventing top soil from drying out. 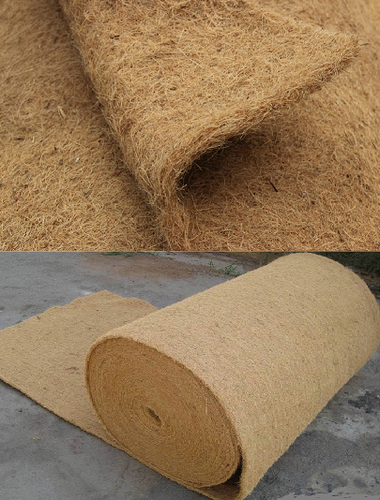 Coir geotextiles absorb solar radiation just like natural soil, and unlike geosynthetic materials, it provides good soil support for up to three years, allowing natural vegetation to become established. 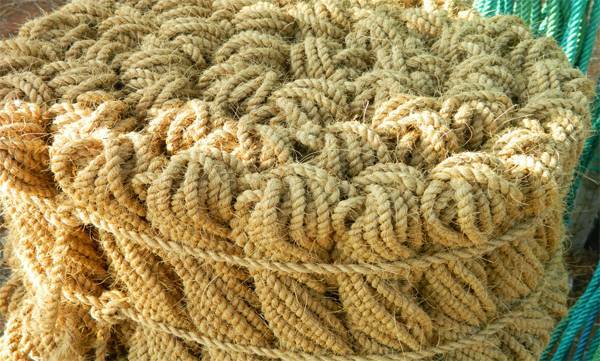 META CLASSICS FIBRES an ISO 9001-2015 Certified Company and One of the leading Manufacturers and Exporters of Rubber Door Mats, Rubber Moulded Coir Doormats, Jute, Sea grass and Polypropylene Mats etc. 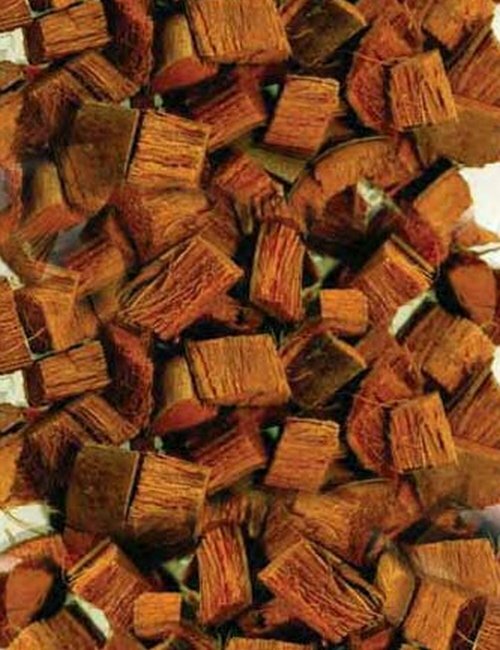 Situated in Cherthala, Alleppey District the South Indian State of Kerala, the Heart of COIR products in India from 2004. 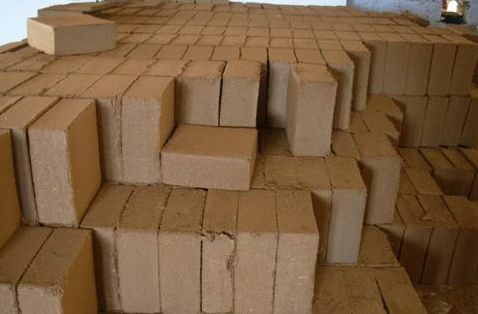 We Manufacture and Export only the quality products. An Uncompromising stand on quality and proactive service swiftly turned us into a favourite in the value-driven Markets.